This is a #1 car, rotisserie nut and bolt restoration, was not original High performance but it is now. As you can see from the pictures a beautiful car. Run and drives great! Have video of car running available upon request. 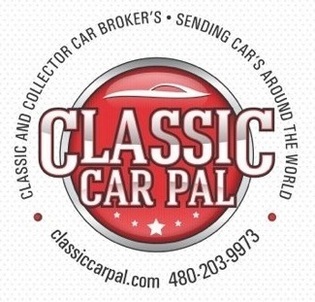 Whether you’re looking for your first classic car or your hundredth, Classic Car Pal is here to help you find your dream car, and get the most out of its perfect condition. If you’re ready to trade in your pride and joy for a different model, we’re here to help you find the best Classic Cars for your garage. Owning a classic car is a lot of fun, and we don’t see why shopping for one shouldn’t be fun, too. Give us a Call ! Find out more about our events at our website, nothing is more fun than assisting to a classic car pal event where you can find lots of cars and enjoy their beauty and power, you can see our events listed at the bottom of our website, or give us a call for more info or to register to one of our shows, you will Enjoy it! . i mean, pro touring suspension fresh build, ready for whatever you can throw at it, a true show and go! Subscribe for new car arrivals! 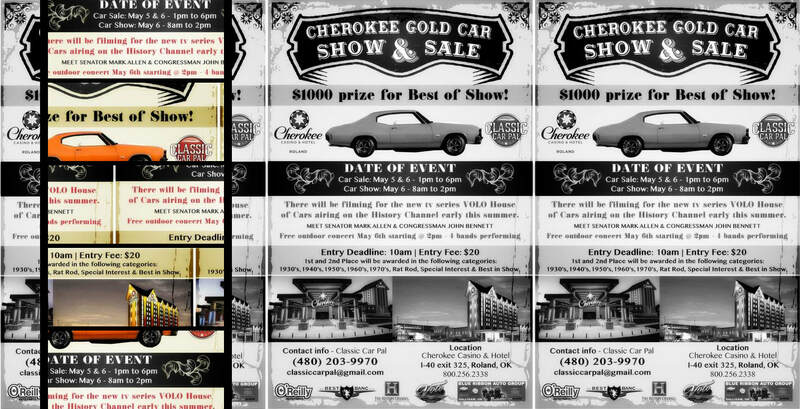 Classic car pal supports local car shows !